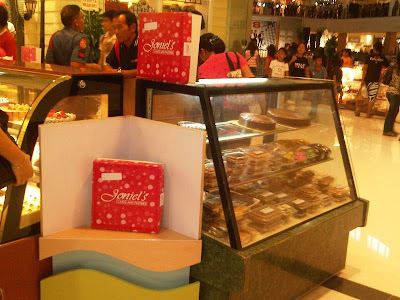 May 12, 2011, the entire community of Davao City has been talking about the soft opening of one of the biggest and now the newest mall in city, the Abreeza Ayala Malls. It is place wherein malls are built together in one place. 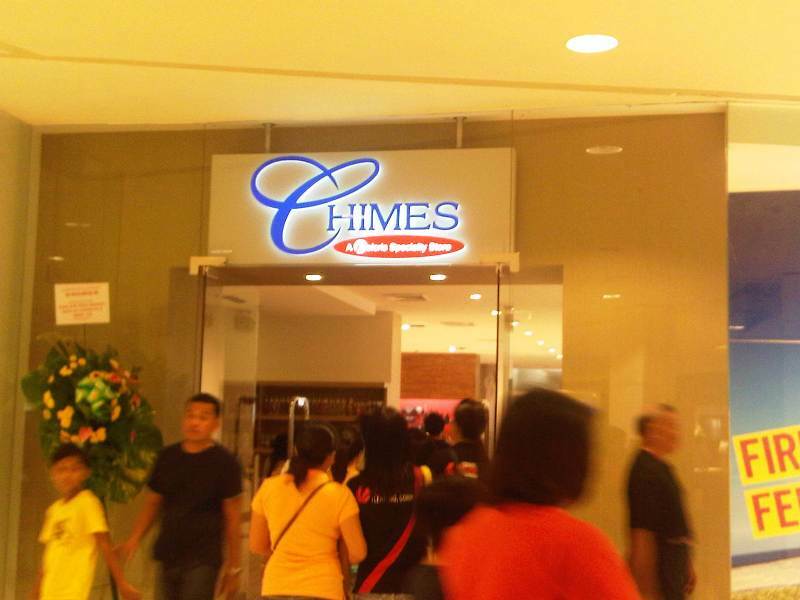 This establishment is a 5 billion Ayala-Floirendo property which is a replication of the Ayala Mall in Makati City. The place is built not just for shopping but for the shoppers to have a place to bond as well. When I went there this afternoon, I can observe the wide facade before you enter the main building. There is also a vast space which I believe to be developed as a park-garden like area wherein shoppers can stay and bond with their companions after they shop. 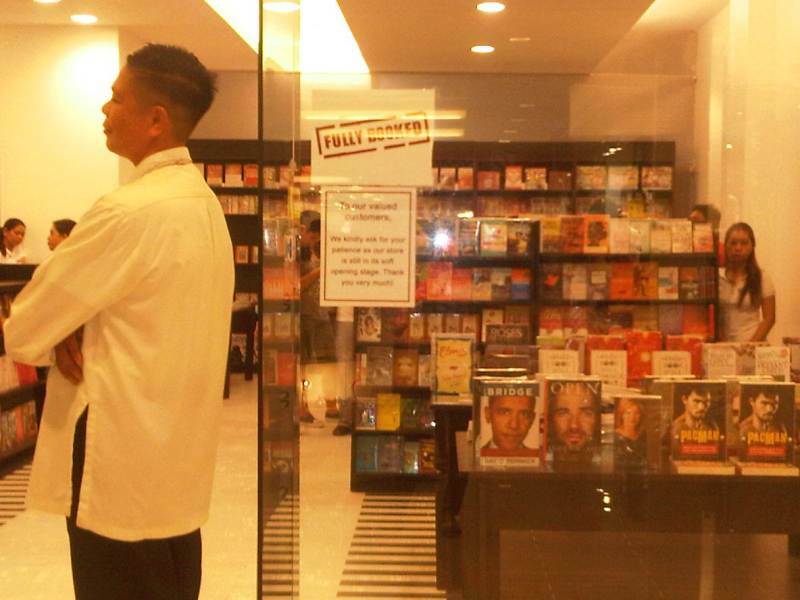 What happened last Thursday was just a soft opening and not all stores are opened yet. Even some of the landscapes outside aren't done as well. 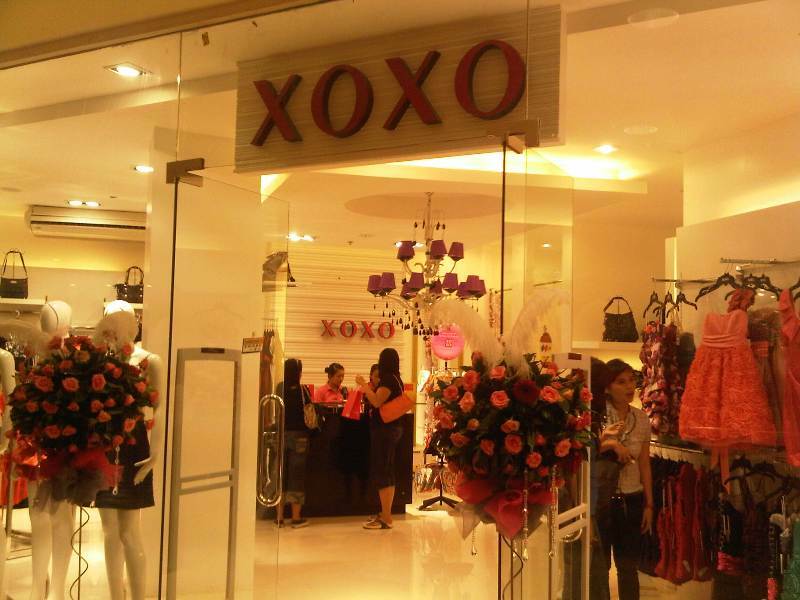 “We expect the mall operation to be very viable and confident on the cash flow even on the first year of operation. 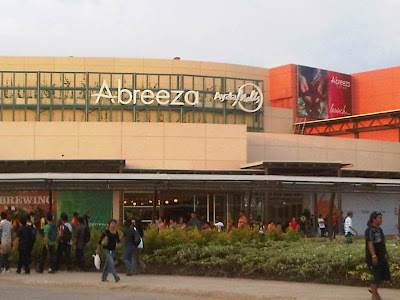 Abreeza Mall is branded as Ayala Malls like Glorietta, Greenbelt, Alabang Town Center, Ayala Center Cebu, TriNoma,” said Antonio Aquino, CEO and president of the Ayala Land, Inc. Davaoeños should expect BPO centers, hotel and residential condominium to open in the next three years. I didn't join the crowd in the soft opening last Thursday because I know very well that traffic would be very heavy and it is not advisable for a dust-allergic individual like me. I'm already planning to visit the place this weekend but I realized that the number of people going there would be more than number during the soft opening because most of them are one their off days already. Two days passed and I just can't help it anymore, I'm so curious of what it looks like and what are the new stores inside. Davao City malls aren't that complete yet when it comes to Branded stores that can only be seen in the vast number of shopping centers in Luzon and Visayas. 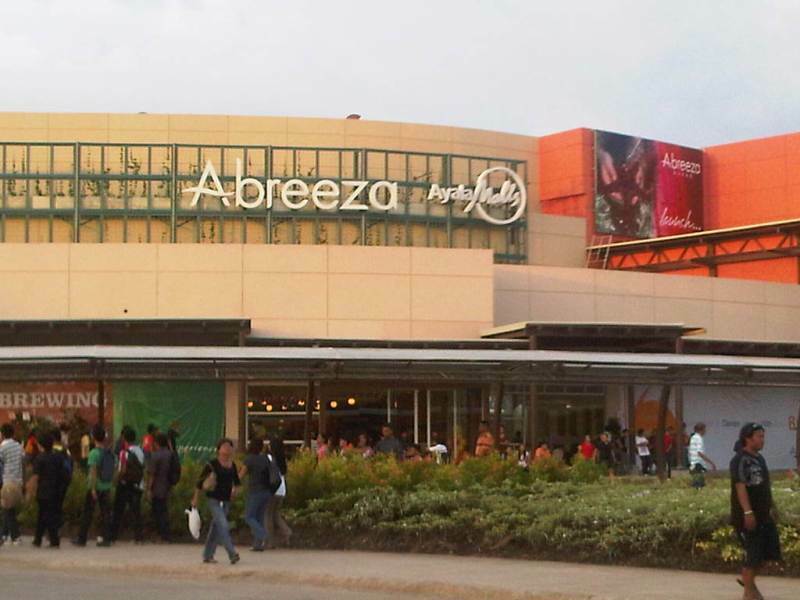 After meeting someone in Gaisano Mall, I decided to go to Abreeza. It took me a 20-minute jeepney ride to get there. 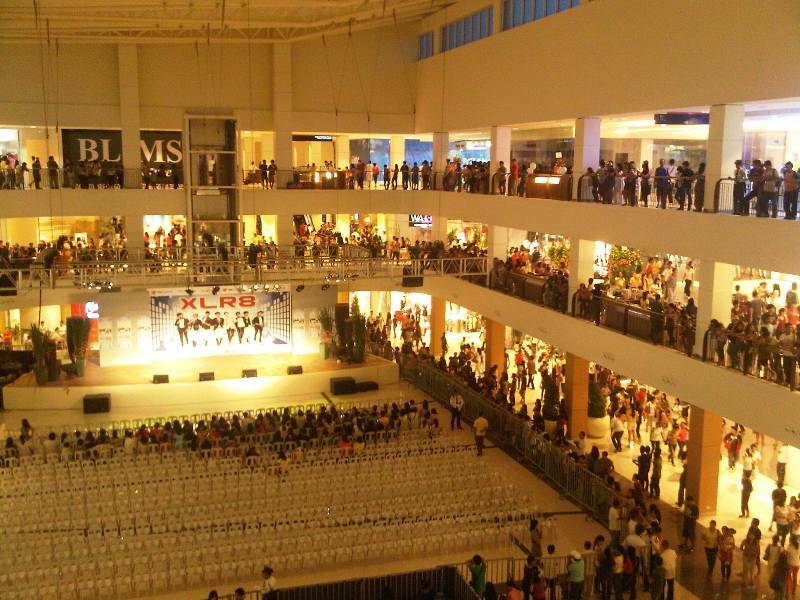 Here is a picture of their events area taken from the 3rd floor. This is only a portion of the entire place and as you can observe, there will be an up coming program and people are starting to position themselves in the corridor. Maybe a celebrity would visit, I'm just not sure who and I didn't bother to ask. I'm not promoting any stores in this post but I just took pictures of those stores that excited me because finally they are already here. First and foremost is the famous coffee shop in the world which is the Starbucks Coffee. 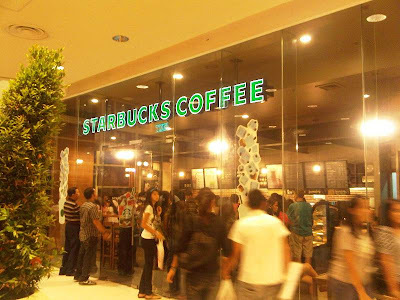 The one inside Abreeza is the first Starbucks Coffee shop in the city and it is one of the most crowded place inside. 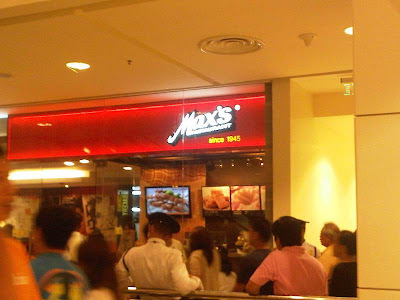 Then I spotted is Max's. We had Max's before in Gaisano Mall but suddenly it just disappeared due to reasons that I don't know. Their chicken meals are my favorite most especially their signature fried chicken. Book lovers of the city would be happy seeing Fully Booked is finally here, but the store isn't finish yet. Sorry for the blurry picture. 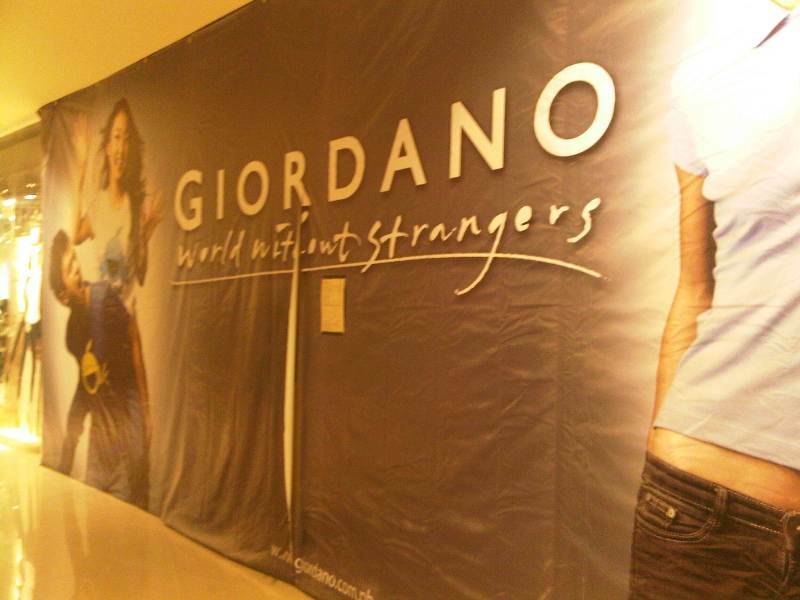 The succeeding pictures are stores of signature items that I don't see in the existing major malls in the city. 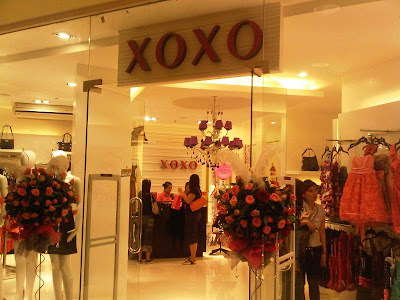 Like what I said in the first part of this post, it is an establishment wherein malls are built together in one place because I spotted this shopping center inside. I also spotted this stall in the center of the hallway right before I entered the main building. It is a local pastry shop near my place and their cakes are so delicious. Now they are inside Abreeza. There are still a lot of unfamiliar stores inside based on my knowledge. Maybe for others they aren't new but I'm pretty sure existing malls in the city don't have them. 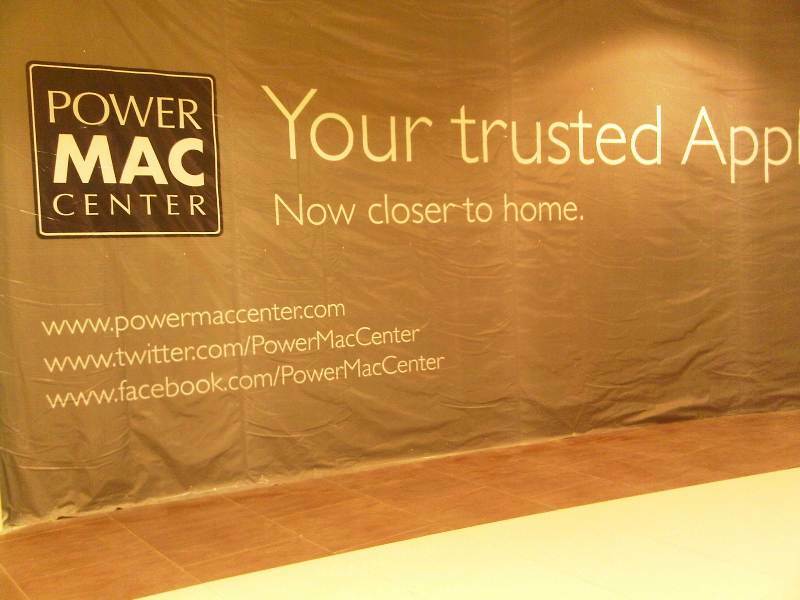 Abreeza Ayala Malls is a nice place. 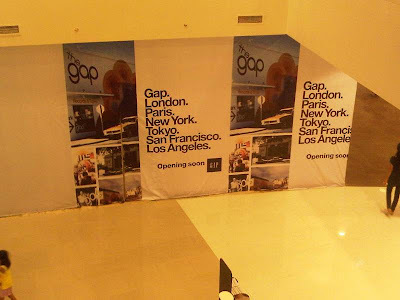 I can foresee that it is going to be the biggest and most famous shopping place in the city. It isn't finish yet but people are already all over the place. Most of them are just curious while others are excited to buy those signature items that can only buy when they travel to other big cities in the country.